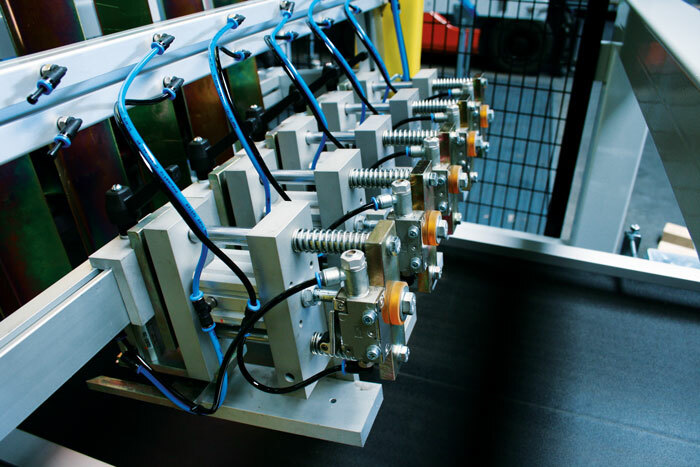 The Tray/Pot-destacker SHD is the quality solution in which tray de-stacking & pot dispensing are combined in one unit. 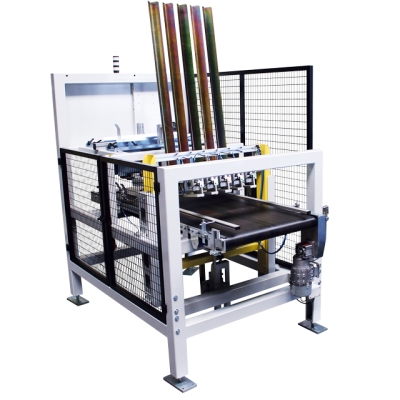 Suitable for different trays and pots, this automation saves labor and increasese your productivity. 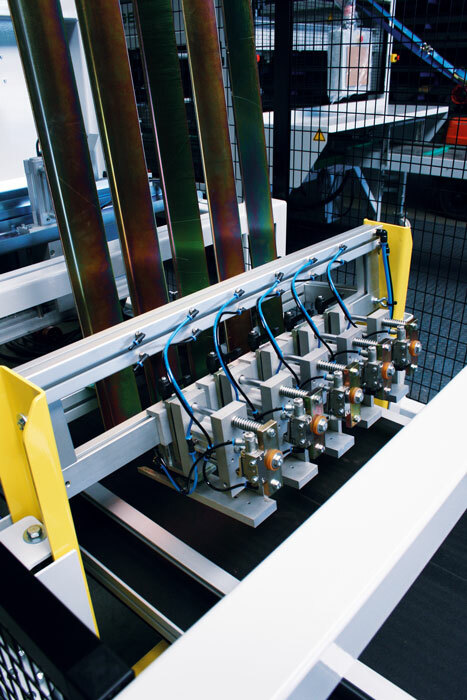 Visser designed a very effective tray de-stacker which can de-stack trays both short side leading and long side leading. 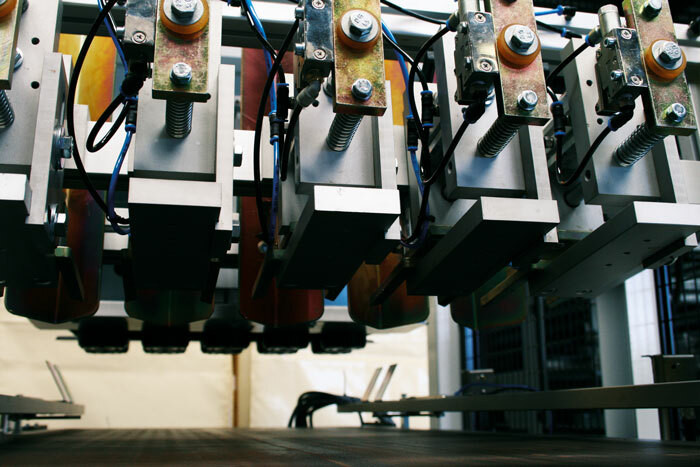 The pot dispenser places the pots into the tray with a capacity up to 6000-8500 pots per hour. The Tray/Pot-destacker SHD contains an innovative lifting unit for a precise replacement of the pots into the tray. This lifting unit lowers the frame containing the dispensers, so the pots are positioned precisely into the tray. Precise pot positioning at high speed! Why choose the Tray/Pot-destacker SHD? 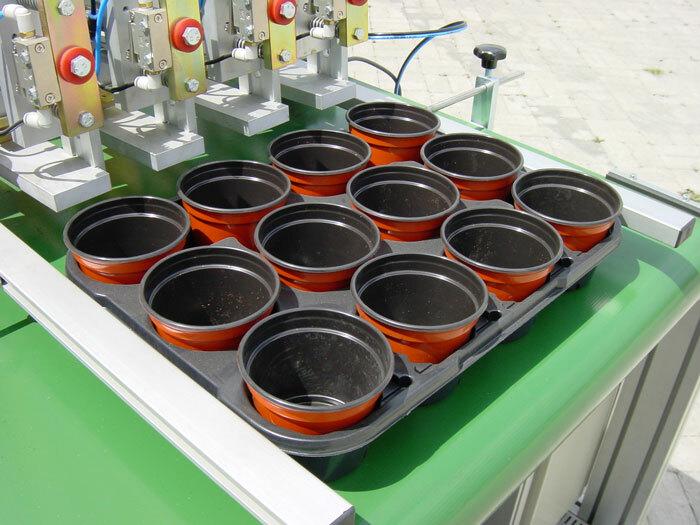 The Tray/Pot-destacker SHD can be used for different size trays and both round and square pots. 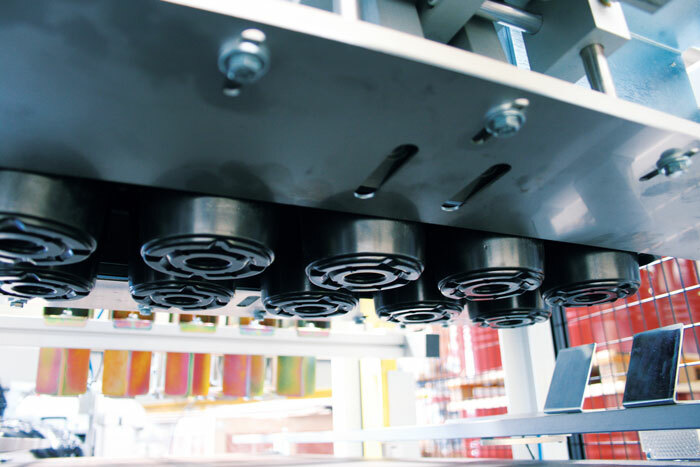 By using a well organized control panel, several different kind of trays and dispensing programs can be programmed by the operator easily.